A phrase that can encompass the whole of your event, Event Management can often be misunderstood in what it defines. For the Fun Experts, we're very good at what we do; providing a service from the get go that ensures we share every bit of knowledge and expertise we have gained over the years. Instead of walking around your event with just a clipboard in hand, our dedicated teams from Sales to Logistics and the Events Team on the day will provide you with the highest quality of service, delivering your event within our remit. 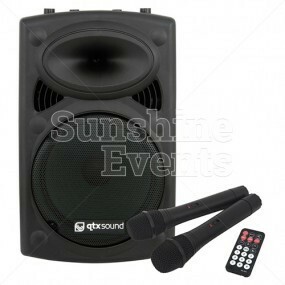 Offering fun equipment hire, you can come to us knowing you will get exactly what is on the tin, whether that is delivering your Promotional Event, Corporate Fun Day or the even more intimate days such as your Wedding. There are areas of Event Management that we are more than happy to service; from physical site visits for a large scale event, followed by site plans from our dedicated Logistics Team. Full Risk Assessments, Method Statements and further Health & Safety documents, all downloadable direct from our site or available upon request. 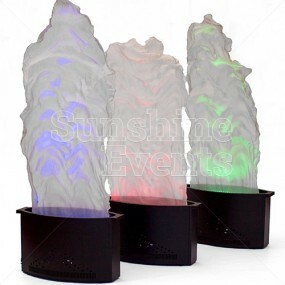 We will always be happy to liaise with your venue and other suppliers that you have attending your event. 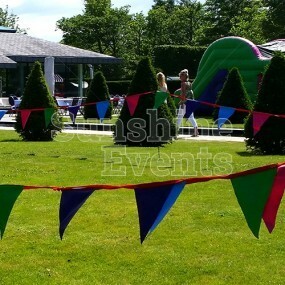 We aim to make the process of planning your event one of ease and stress free. We've even been able to tick some smaller boxes for you when it comes to the event itself in certain areas. 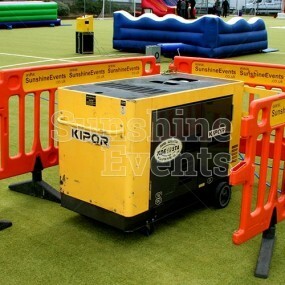 Your venue is a big field, and we need power: fear not, as we have a variety of Generators available to hire. Some of the smaller details are right here below and always worth a thought. So when the task of organising your event comes, right through to the day itself, you can trust that every element we control will be managed with confidence and without risk. 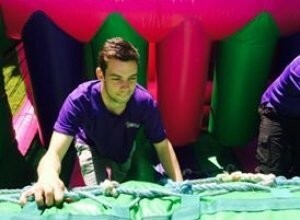 Established over ten years ago, what started as a small business idea, has grown into a nationwide company delivering thousands of events ranging from large scale family fun days and team building events to exhibitions and weddings. 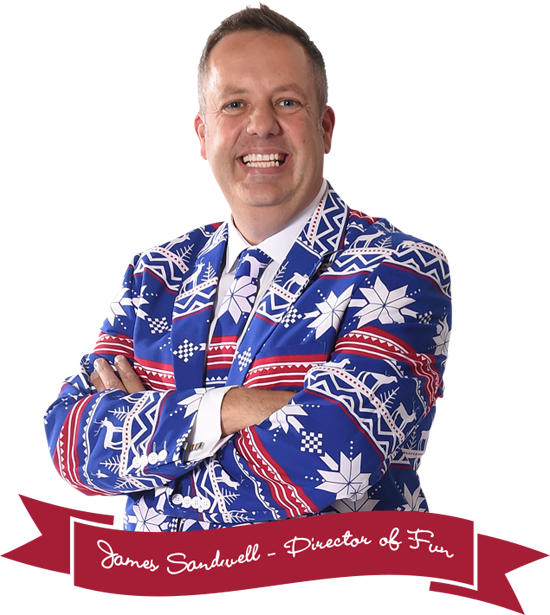 Along the way, our culture of a fun and trusted work environment and high quality service has remained as we try and make the world a more fun place, one event at a time. 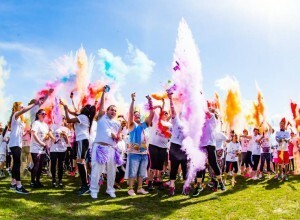 From your initial enquiry to the big day itself, our team of Fun Experts will be on hand to share the expertise, inspire fun and deliver on our own company core values. As a trusted supplier to thousands of happy customers and events, each year see's us return to see old acquaintances and make new ones along the way as we deliver an outstanding service - which you can see right now in our 100% live CustomerSure feedback.